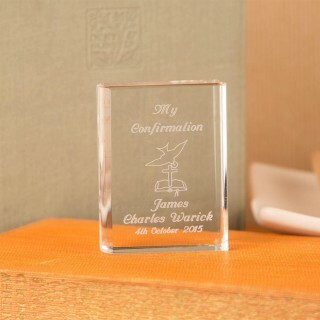 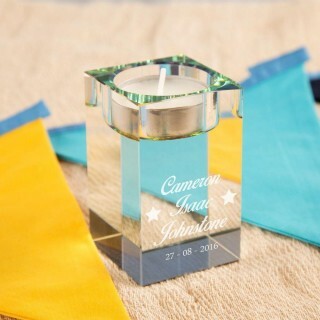 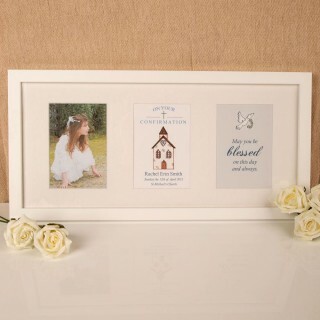 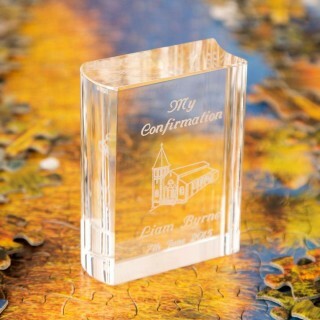 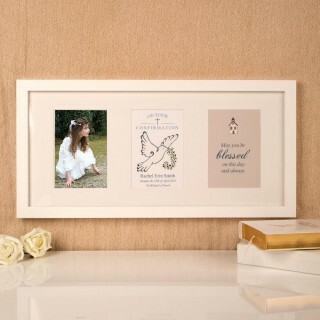 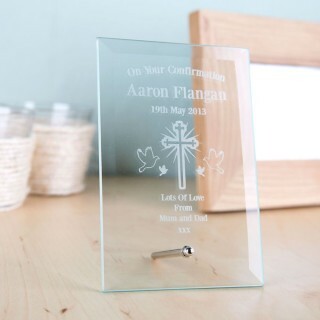 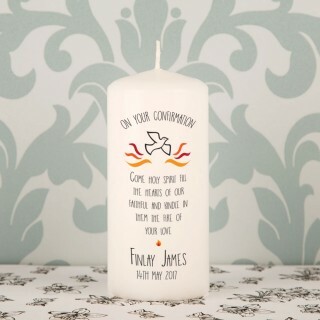 Forever Bespoke have catered for a range of special religious events, including the perfect keepsakes for a child's Confirmation day. 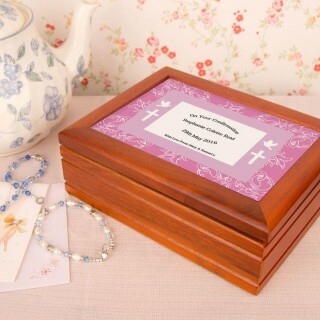 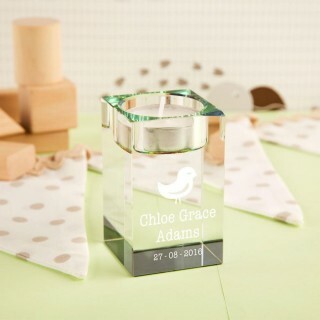 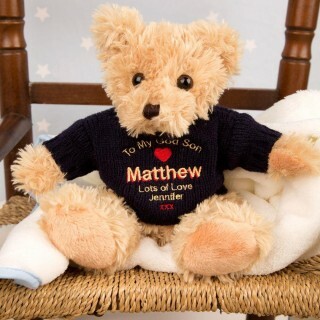 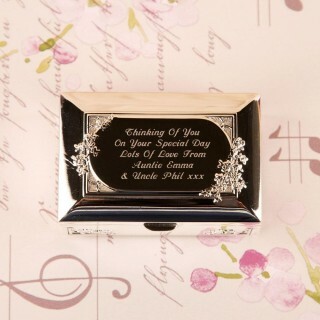 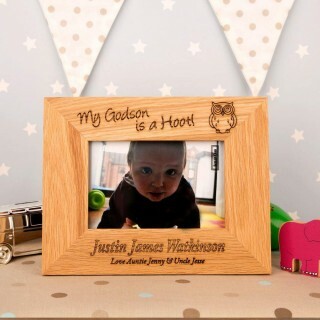 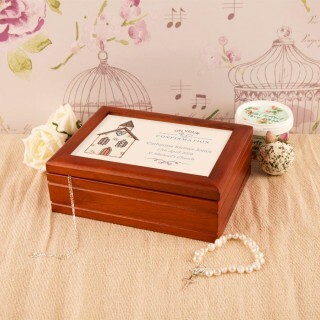 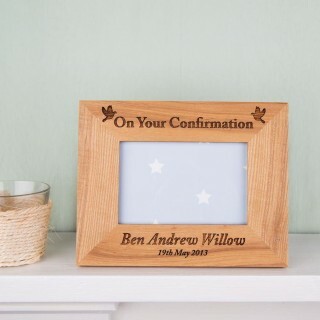 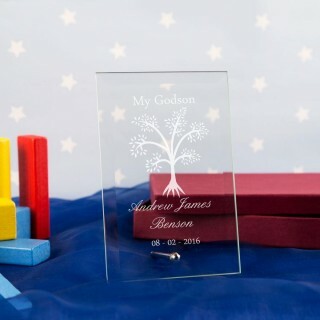 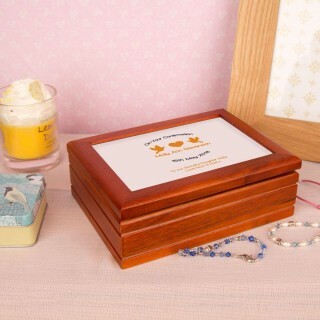 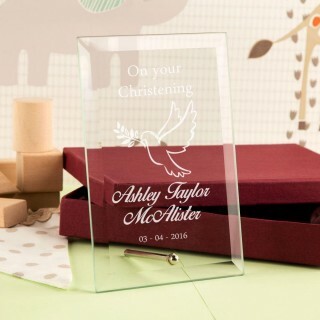 Our wide selection of unique gifts include beautiful jewellery boxes, quality wooden frames for holding memories of the special day, colourful artwork and cuddly teddy bears. 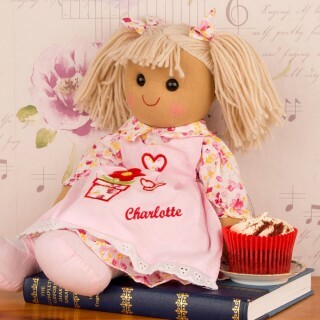 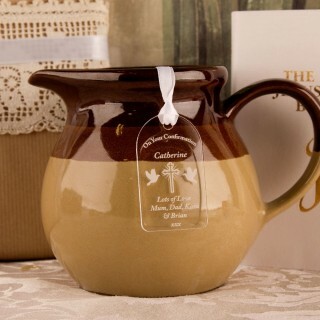 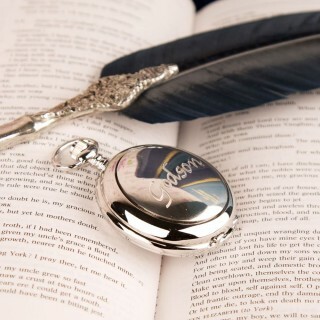 Browse this section to find stunning one of a kind gifts you wont get anywhere else.